In most IT companies, sales engineers are VIPs. If you’ve ever met one, chances are you came away impressed. Their job is to know their technology inside and out, and to provide compelling comparisons to the competition. They answer questions thoroughly and with authority. 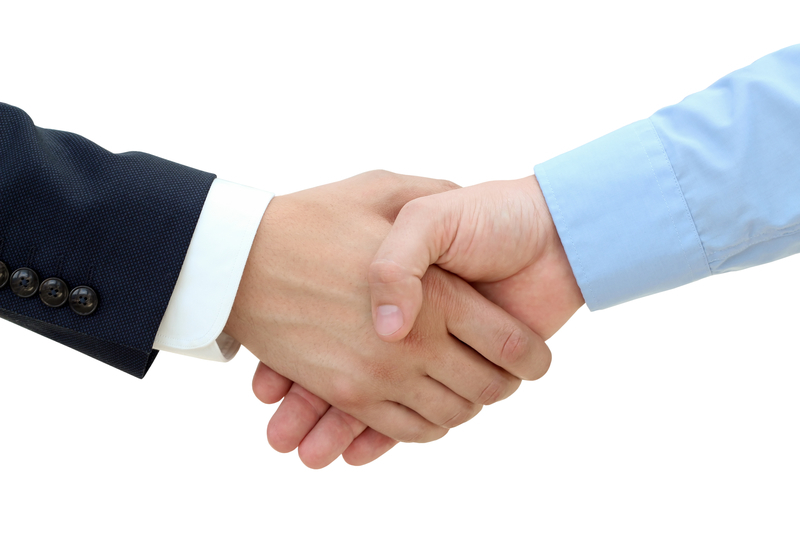 Their mission is to provide you, the prospective customer, with the confidence to move forward and sign the deal. But then something strange happens. The sales engineer moves on to the next would-be client, and someone else shows up to manage your project. Someone who isn’t quite as articulate. Someone who seems to struggle with things you thought would be automatic. Someone you wouldn’t have hired in a million years. This happens every week. But not at SLPowers. SLPowers doesn’t hire sales engineers, and we don’t groom our own. Any SLPowers engineer you meet during your buying process is a 100% full-time project lead that we’ve removed from the clock solely to give you a chance to vet them. Ask them questions about your current environment, or questions about what you hope to achieve through a possible technology project. Ask them about their experiences on similar projects. Ask them about some of the hidden gotchas they’ve learned might be lurking in the bushes along the path to project completion. In short, ask them anything you want. And make sure you’re comfortable with their answers. Because this is the professional who will be running your project. See, at SLPowers, we don’t play bait-and-switch. Who you meet is who you get. Contact us today, and we’ll show you what it’s like to work with an IT company in which engineering professionals call the shots. Not Sales. And not Marketing.